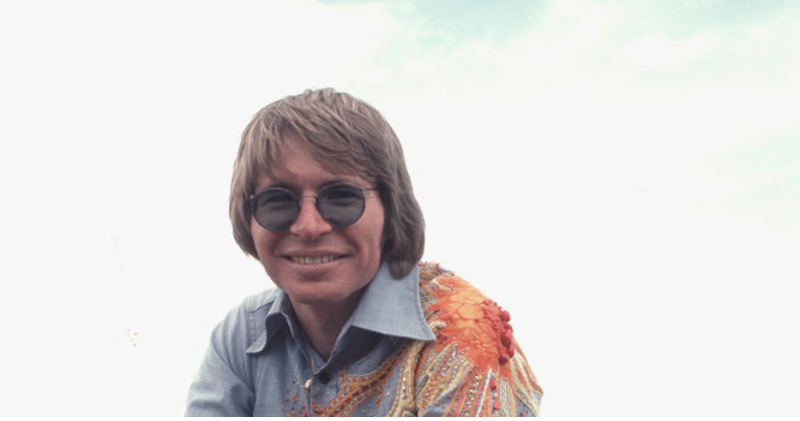 We’re excited to announce “Rhymes & Reasons: The Music of John Denver,” a memorabilia exhibit at the The GRAMMY Museum in Los Angeles, opening January 26th and running through the summer of 2017. The first exhibit of its kind for Denver, it will feature original handwritten lyrics, stage clothing, some of Denver’s guitars, and more. More info at www.grammymuseum.org.